From the uttermost ends of the earth they travelled to the Ottoman Empire. With rifle in hand, they were ready to fight for queen and country, to storm the beaches and turn the tide of World War One. Under heavy fire at first light, the Australian and New Zealand Army Corps (ANZAC) landed on the Gallipoli Peninsula on 25 April 1915. Their mission: to secure the Dardanelles and with it a sea route through to Russia. It was not to be. But for a few days when Allied troops could see the Dardanelles shimmering on the horizon, they never did reach their designated target. Instead, what transpired was a botched and bloody military campaign that would result in stalemate and a long and dreadful list of casualties for both sides. For Australia and New Zealand, it would become a military campaign forever commemorated on 25 April – ANZAC Day. 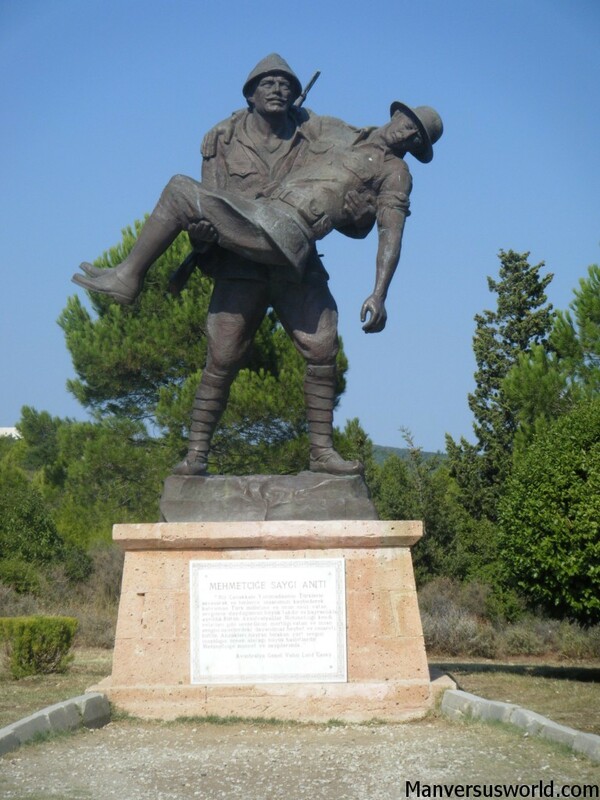 By the time the Gallipoli campaign ended, more than 120,000 men had been killed, including an estimated 80,000 Turkish soldiers, 44,000 British and French soldiers, 8500 Australians and 2721 Kiwis (the population of New Zealand was just over one million at the time). It was a losing battle but the war was eventually won and the ANZAC’s efforts were not for nought. 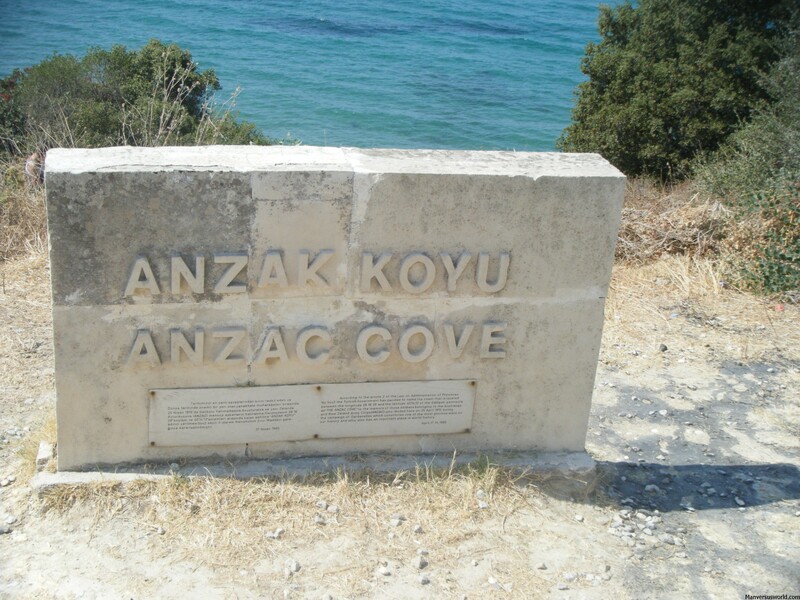 Gallipoli is more than just a site where so many men lost their lives; it’s arguably the birth place of Australia and New Zealand’s national identity and the ANZAC spirit. Furthermore, it represents a turning point in the history of both countries, as New Zealand and Australia stepped on to the world stage for the first time, fighting side by side against tremendous odds. 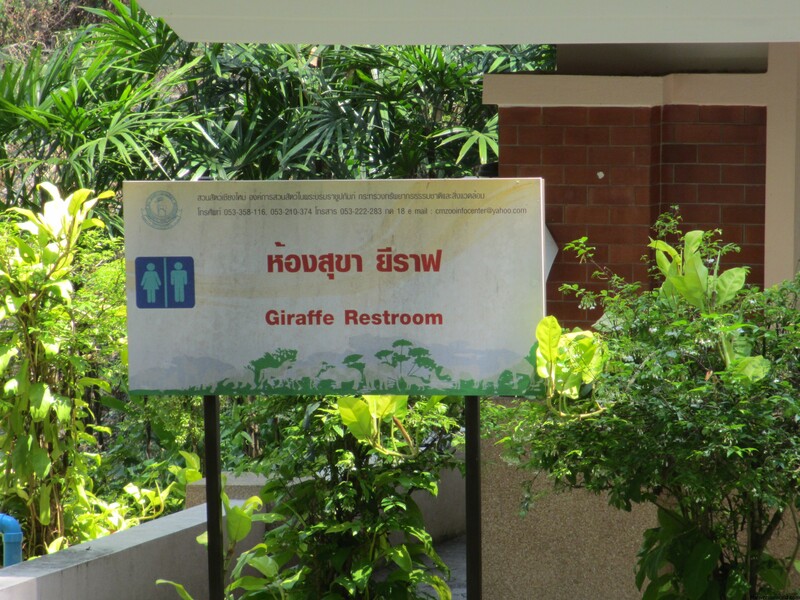 A legacy that continues to this very day. Every year since that dreadful morning on 25 April 1915 both countries honour not just those brave men but all Kiwis and Aussies who have lost their lives serving their country during wartime. 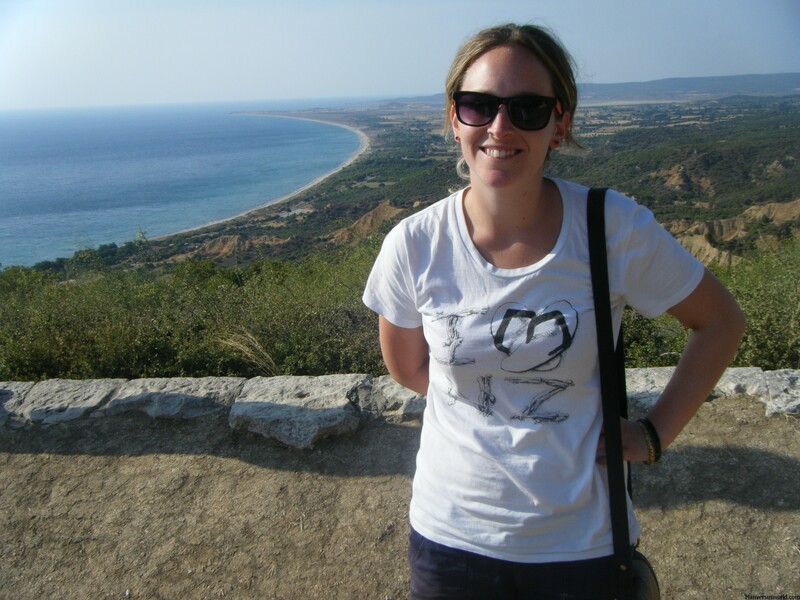 Naturally, I had to visit ANZAC Cove. Like any good Kiwi, I wanted to travel to Gallipoli to pay my respects to the brave men who lost their lives their, to walk the trenches and see the battlefields for myself. 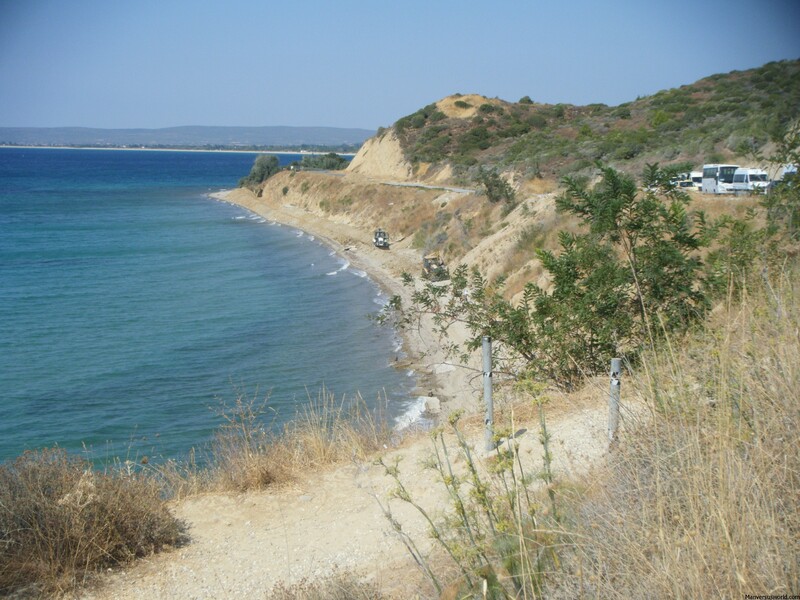 Located more than 300km from the Turkish capital of Istanbul is the eerily quiet and yet very beautiful ANZAC Cove. As I sat under the trees, listening to the tour guide describe that horrific morning in 1915 I tried to imagine what it was like. To see the beach approaching, to know that soon you would have to leap from the relative safety of the boat into a war on foreign soil. I simply could not. Later, we made our way to Lone Pine, the main Australian memorial at Gallipoli, which commemorates the 3268 Australians and 456 New Zealanders who have no known grave as well as the 960 Aussies and 252 Kiwis who were buried at sea. A beautiful, isolated spot, Lone Pine was the site of a diversionary attack set to draw attention away from the Allies’ main target: Chunuk Bair, one of the three high peaks at Gallipoli and the site of the only successful battle in the Gallipoli campaign. However short that victory turned out to be. 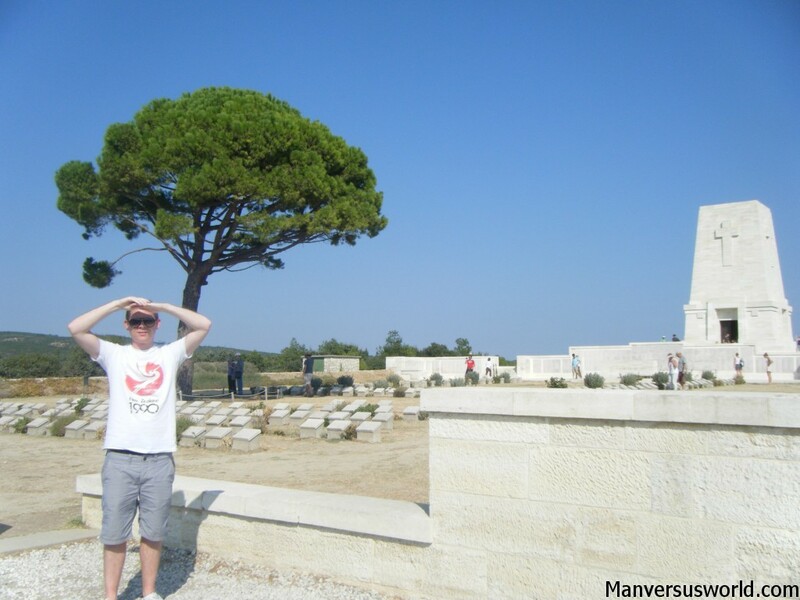 On 8 August 1915, New Zealand and British troops fought their way up the mountain range to secure the peak at Chunuk Bair, a position they held for a just few short days before being over-run by the Turks. As pointless as it all seems now – it was the only time the Allies ever saw their objective – it is quite remarkable to stand at the peak and marvel at what these brave men achieved. It would have been quite a walk from the beaches, across steep and rugged terrain under the cover of darkness. 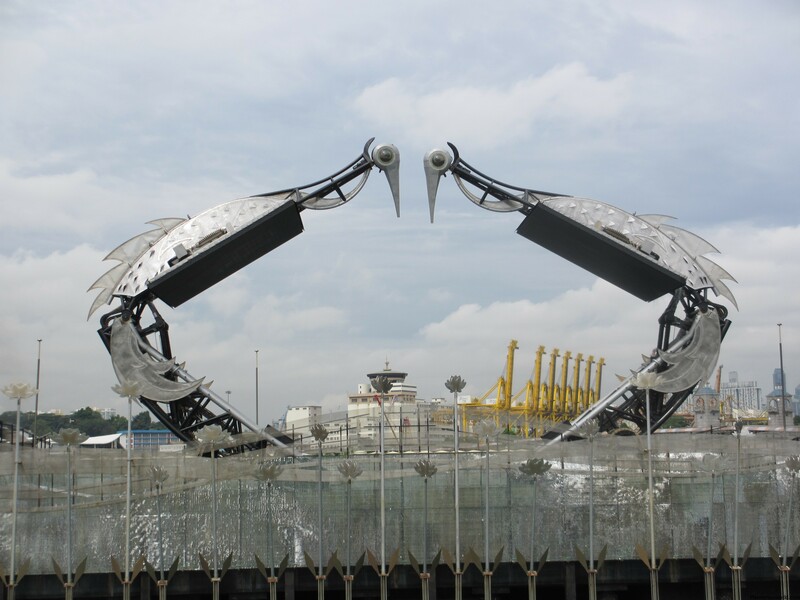 It is now a monument to the New Zealand and Turkish soldiers. 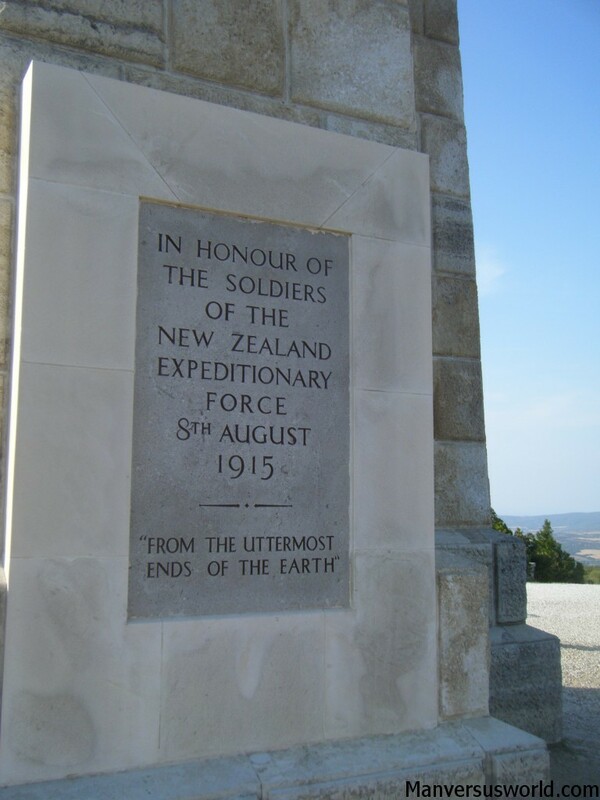 The NZ monument reads: “From the uttermost ends of the earth”. *sniff* that last quote always brings a tear to my eye… beautiful post Simon.